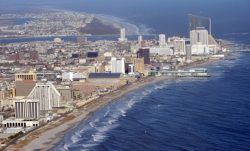 Atlantic City, Here We Come! 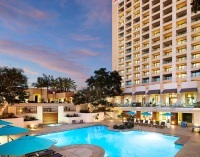 We’re excited to bring our Shop Management Workshop to the beautiful Resorts Casino Hotel in Atlantic City NJ for 2 full days of training, April 25-27. We hope you’ll join us! Meet ProSpect, our new digital vehicle inspection app! 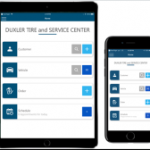 Introducing ProSpect, an affordable digital vehicle inspection application that is seamlessly integrated with the Manager™ SE shop management system. Text Messaging is the Latest Addition to Manager SE! 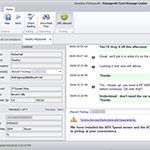 Mitchell 1 developed a text messaging feature for Manager SE, so you can get answers from your customers faster. This new module is called MessageCenter. Here are the key features. 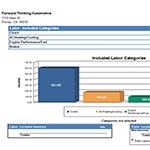 Bringing Manager SE Training Right to Your Computer! 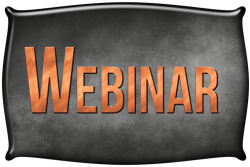 Here’s the scoop on the brand new Manager SE Shop Management Training Webinar Series! Six convenient online courses cover the most popular topics from the workshop training material. You don’t want to miss this! Here are step-by-step instructions for a one-time setup that will allow ProDemand or ShopKey Pro users to access their repair information from Mobile ManagerPro. 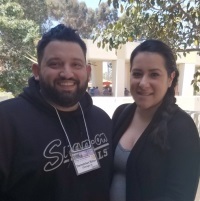 Demetrios Rizos, Shift Into High Gear sweepstakes winner, got a free trip to San Diego and some new auto shop management skills! 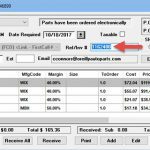 Now Only Enter the Vendor Invoice Number ONCE! Are you wondering how you can quickly and easily access invoice number requested by a vendor for a claim? Here is how to do it in Manager SE 7.3. Our first Shop Management Workshop of 2018 is coming to San Diego April 26-28! Don’t miss this opportunity to learn tips and tricks that you can immediately put to use in your auto repair shop. 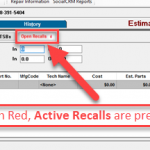 Active Recall info for Fiat Chrysler vehicles added to Manager SE! For the month of January 2018, we are expanding the active recall program with Toyota Motor Company with a pilot program to cover FCA vehicles (Fiat, Chrysler, RAM, Alfa Romeo, Dodge). 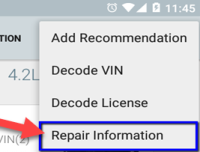 This feature notifies Manager SE users when a (VIN decoded) vehicle has an active (unperformed) recalls — impressing your customers, boosting confidence with your shop as their preferred service provider.